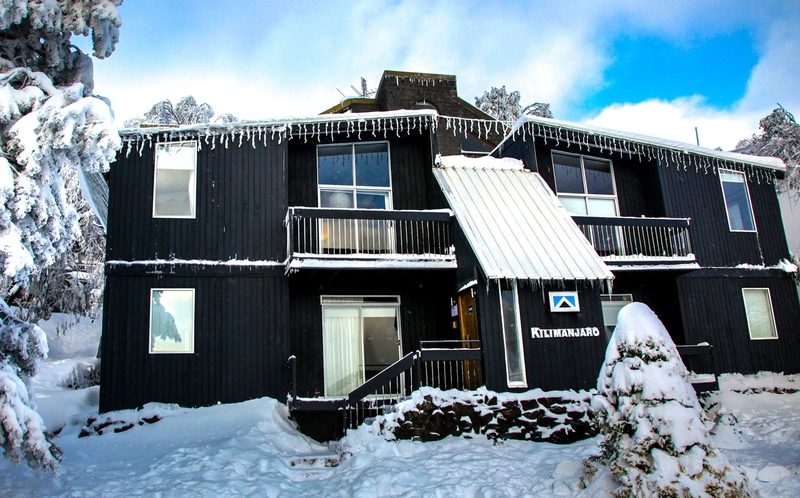 Kilimanjaro is centrally located in the Falls Creek Village, close to ski hire outlets, restaurants, bars, supermarkets and the Falls Express chairlift and Snowsports School at the top. 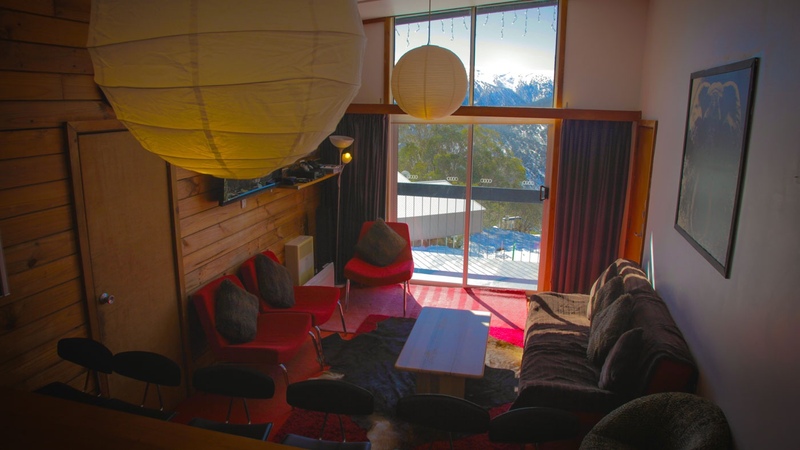 The apartments are fully self-contained with central heating in all rooms, LCD TV, in-house movies, entertainment system and Xbox, wireless internet access, own drying room, and access to a laundry. Cooking facilities include a microwave and fully electric kitchen with all cooking essentials & BBQ. Linen & towels are supplied. The 3-bedroom ‘Treetops’ apartments have spa baths and landline. 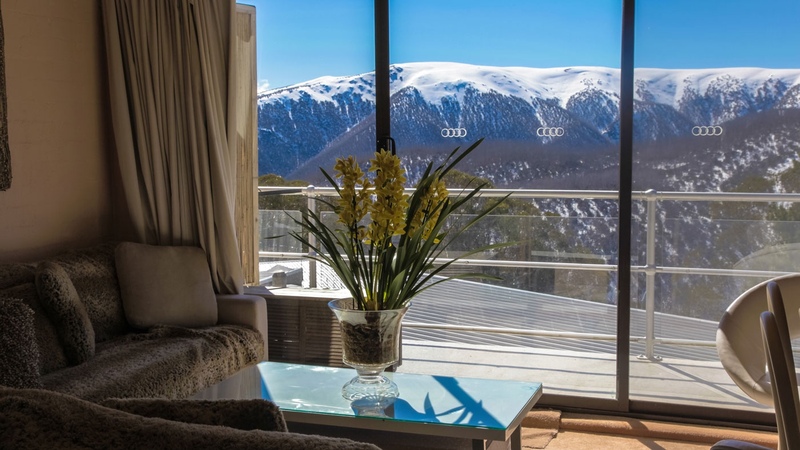 Come and enjoy the splendours that Kilimanjaro Apartments has to offer.